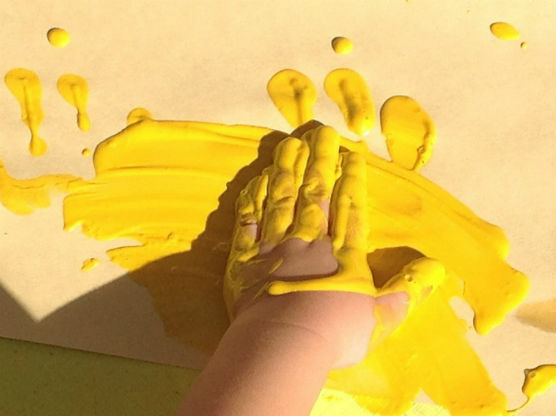 “Budding Artists” will debut with a special open house event during the Week of the Young Child Play Day, being held from 10 a.m. to 2 p.m. Saturday, April 13. The exhibit will then run through Saturday, April 27. “We are very excited to share the artwork created by CECE children with their families and the community,” said Pamela Lewis, COC Art Gallery director. A silent auction fundraiser will also be held for the duration of the exhibit with proceeds going toward the CECE. The deadline for silent auction bidding is noon on Saturday, April 27. The exhibit’s closing reception will be held from 11 a.m. to 1 p.m. on that day with auction winners announced at the beginning of the program. The College of the Canyons Art Gallery will be open from 10 a.m. to 4 p.m. Mondays through Friday for the Budding Artists exhibition. Those unable to visit during normal hours are welcome to contact the gallery to schedule a viewing appointment. All gallery exhibitions and related events are free and open to the public. For more information about “Budding Artists,” please visit the COC Art Gallery webpage.